If you are looking for Rolls-Royce or Bentley car parts in Exeter, we can supply new genuine, aftermarket or reconditioned parts. To make an enquiry or to order car parts then please get in touch with us today on 01392 439283. 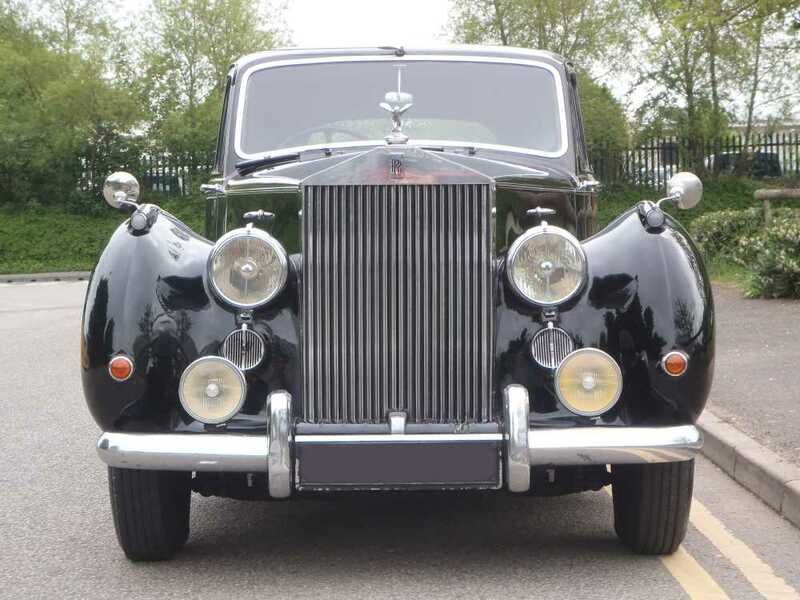 As your local prestige car specialists, we hold many Bentley and Rolls-Royce car parts in stock. In addition, we can also source hard to find vehicle parts. 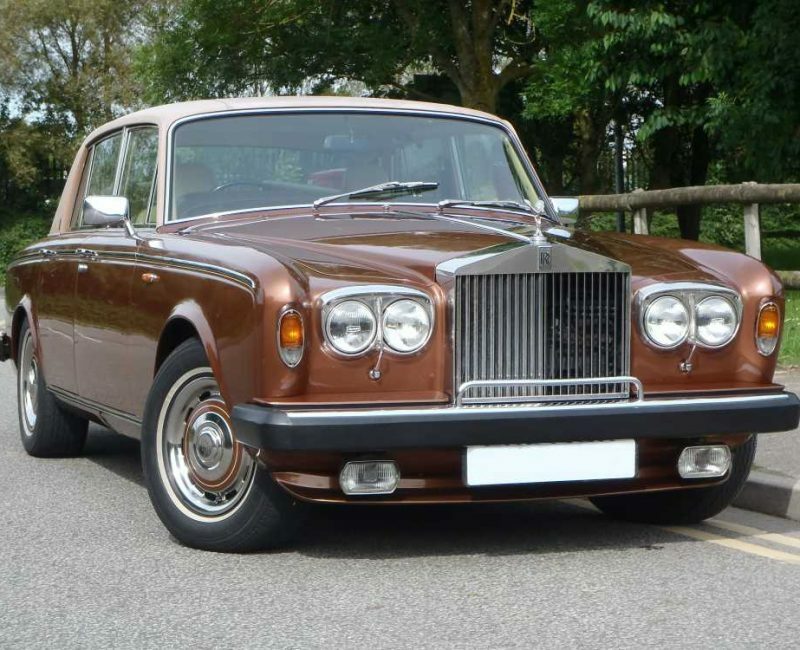 Whether you are renovating a classic car back to its former glory or need a specific part for your Bentley Continental, we can help. Call us on 01392 439283 to make an enquiry. If you require further information regarding our Bentley or Rolls-Royce car parts then do not hesitate to give us a call on 01392 439283. From ignition points to control modules, one of our professional mechanics will be happy to offer their knowledgeable advice on any queries you may have. If you are looking for a specific part and we don’t stock, we will do all we can to source it for you quickly and at a competitive price.